This item is available for pre-order. Order today to guarantee that you'll be one of the first to receive it. Orders containing this item will ship as soon as we have the Scangrip MatchPen R Light in stock. Estimated ship date: 4/30/19. 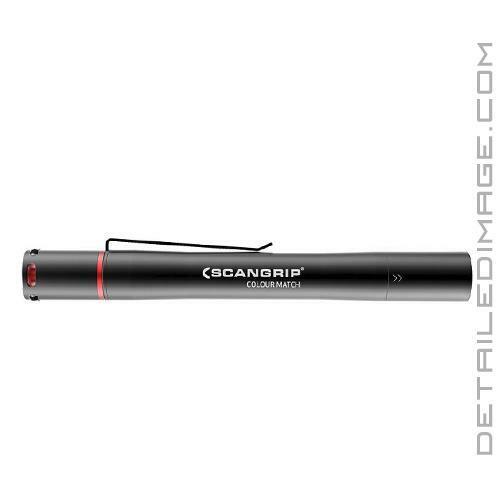 The Scangrip MatchPen R Light is an easy to carry light that helps you spot imperfections and swirl marks in your paint! Under most normal lighting conditions these imperfections can be difficult, if not impossible to see. The MatchPen R features a two-light function for two different color temperatures. A focus function supplies a concentrated and focused beam of light that ranges from 10 degrees to 45 degrees. 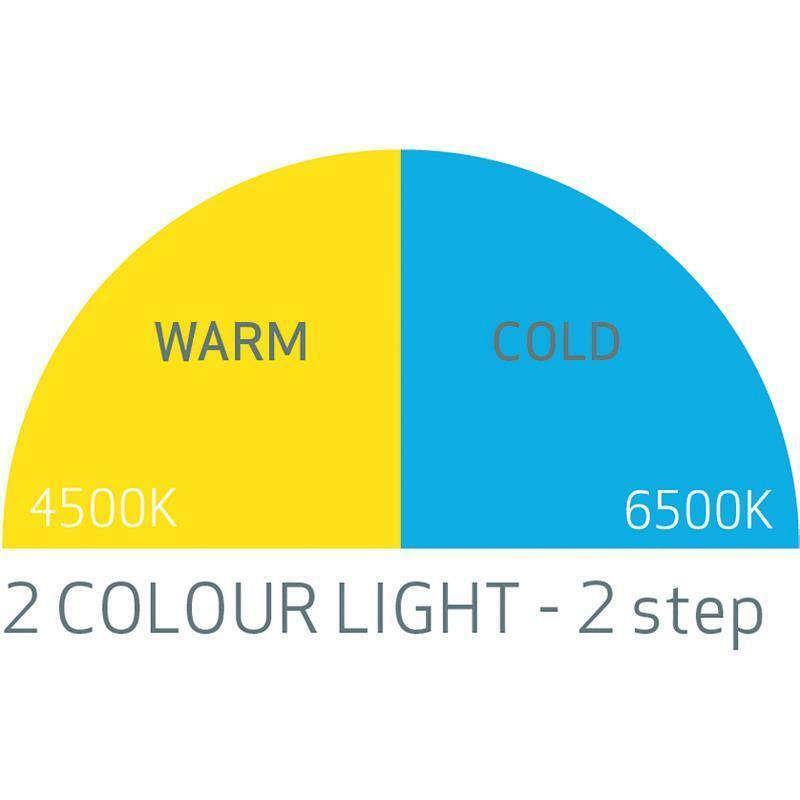 The body of the light is made of sturdy and durable aluminum while the lens is made from a solvent resistant glass. 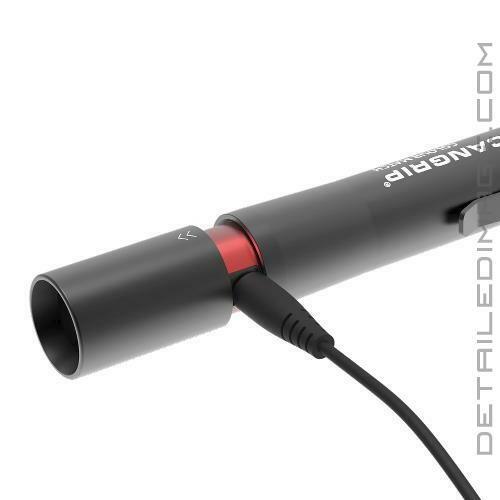 Better yet, the MatchPen R is easily recharged by the enclosed USB cable. 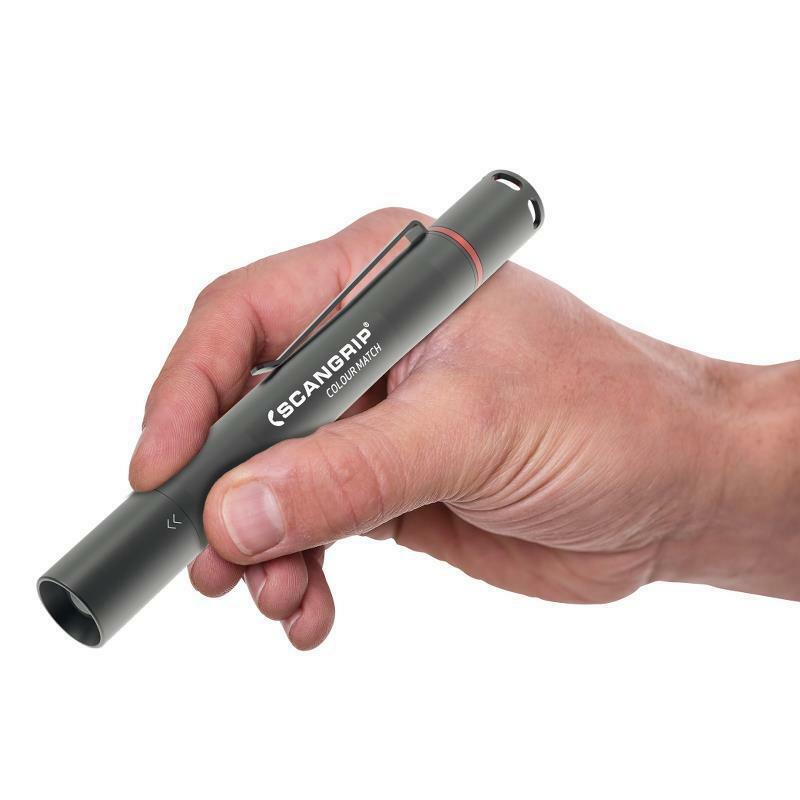 If you are looking for a rechargeable pen light, the Scangrip MatchPen R is a fantastic choice!